The new service, according to Facebook, was designed with developers in mind, “The App Center gives developers an additional way to grow their apps and [create] opportunities for more types of apps to be successful.” Folks who decide they need a little more Facebook in their life simply browse apps according to OS, and if the app needs installing, they’ll be redirected to either the App Store of Google Play. Facebook said the quality of an app is tied directly to whether or not its featured in App Center. For example, poorly designed apps that receive bad user ratings are likely not to be listed at all. 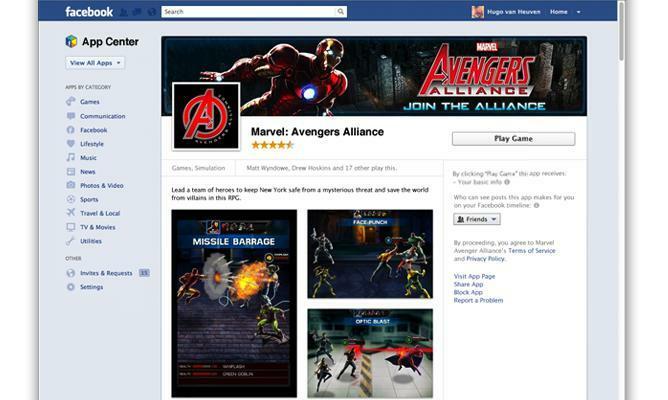 “Well-designed apps that people enjoy will be prominently displayed,” the social network said. Think of the App Center as more of a recommendation service, and less App Store/Google Play killer. Developers can start creating an app detail page now, which will be what users see when an app is searched for.